Noah Milano used to work for his mobster father but now tries to find redemption for his dark past working as a security specialist. Minnie is his best friend and works at the Medical Examiner's office. When an old friend of Minnie (a gossip columnist) is found dead at a club's toilet stall the cops think it was an overdose. Minnie is not so sure however and asks Noah to investigate. The investigation soon endangers Noah and Minnie's lives as they try to uncover Hollywood's dirtiest secrets. "Noah Milano is all too human, which makes him more appealing." Les Roberts, author of the Milan Jacovich series. 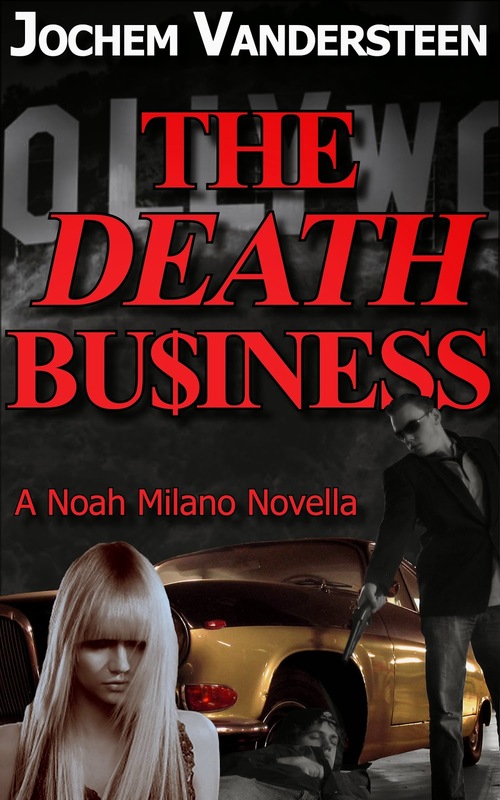 ''Noah Milano walks in the footsteps of the great P.I. 's, but leaves his own tracks.'' Robert J. Randisi, founder of PWA and The Shamus Award. 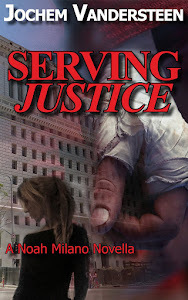 Jochem's deep and abiding love for classic pulp fiction comes through on every page, and his stories continue the time-honored tradition of the hardboiled American PI." Sean Chercover, author of Trigger City. ''The writing is fresh and vivid and lively, paying homage to the past while standing squarely in the present." James W. Hall, author of Silencer. ''Great pop sensibility with a nod to the classic L.A. PIs.'' David Levien, author 13 Million Dollar Pop.